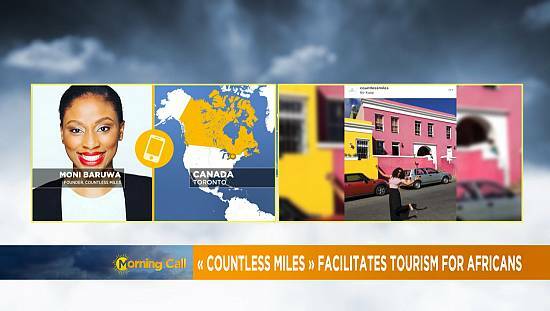 There are parts of Africa where leaders come and go, in other parts, leaders virtually come and stay. Those are the sit-tight leaders who after decades in charge are still going strong. 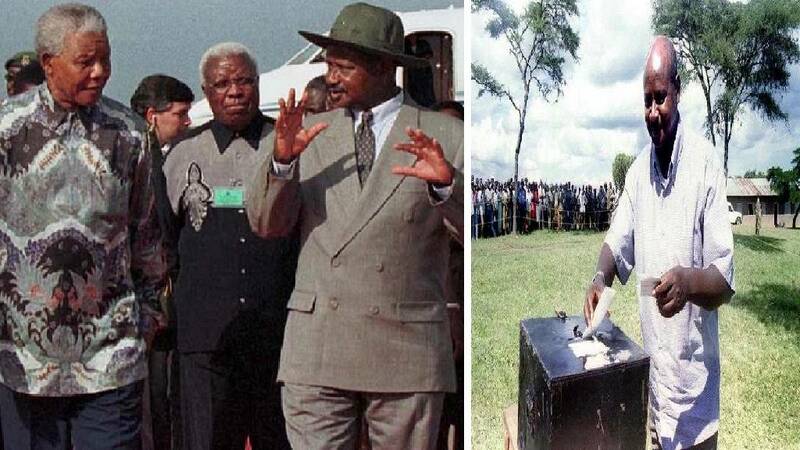 Throwback Thursday (TBT) seeks to explore how especially long serving African leaders have changed or remained the same pictorially. 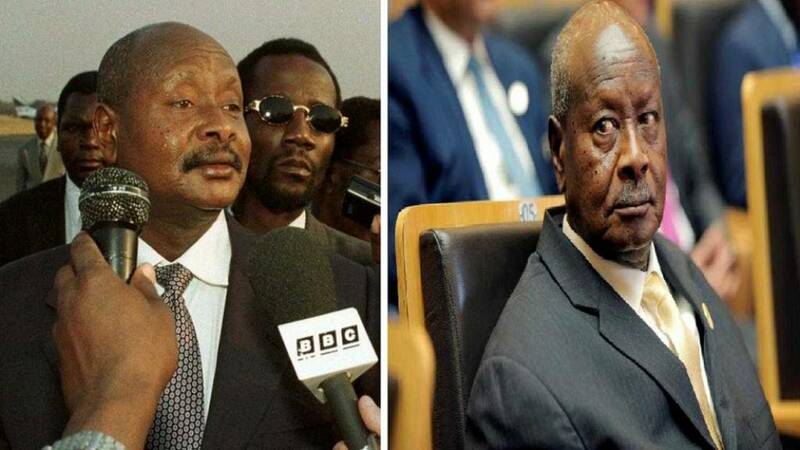 We do a photo comparison of African leaders – from years back to the most recent. 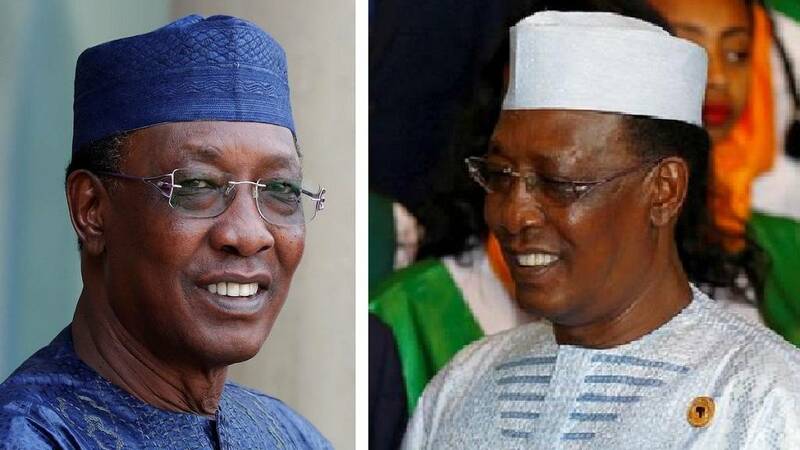 Whiles at it, we will share some facts about the particular leader – among others their full name, age, profession before becoming president, length of stay till date, who they replaced etc. 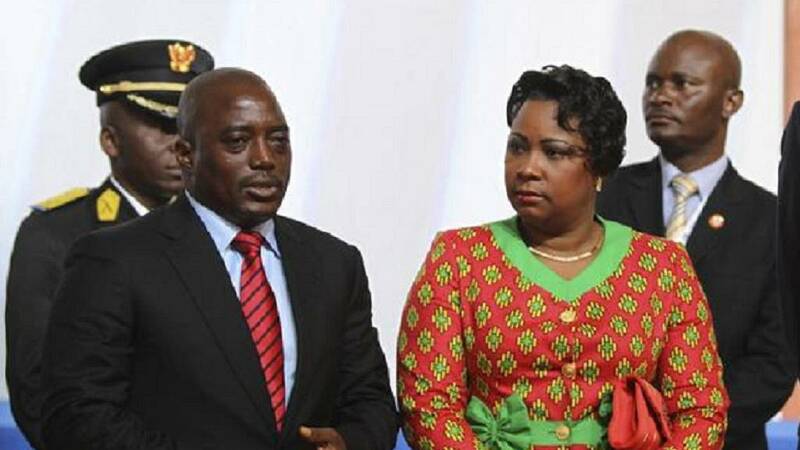 NOTE: This is a thread of African leaders which started on April 04, 2018. 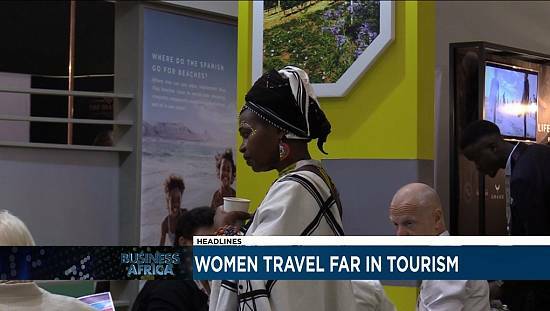 The first season is compiling 10 African heads of state in the long-serving bracket. 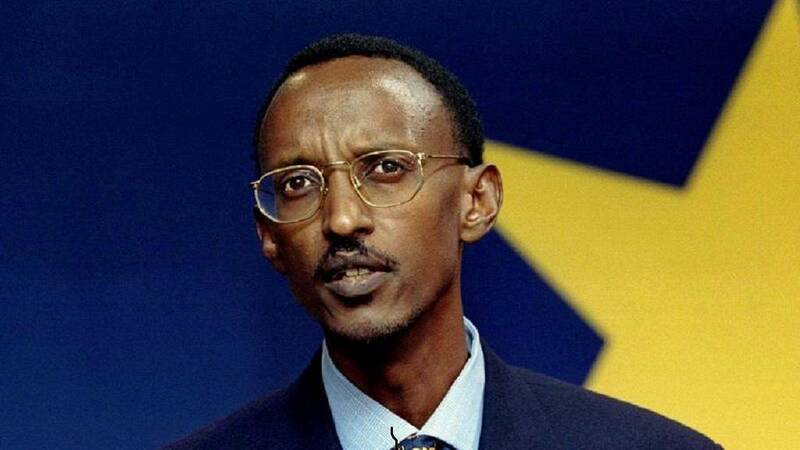 Rwandan Vice-President Paul Kagame speaks to reporters following talks with European Development Commissioner [Joao de Deus Pinheiro] in Brussels January 20, 1998. 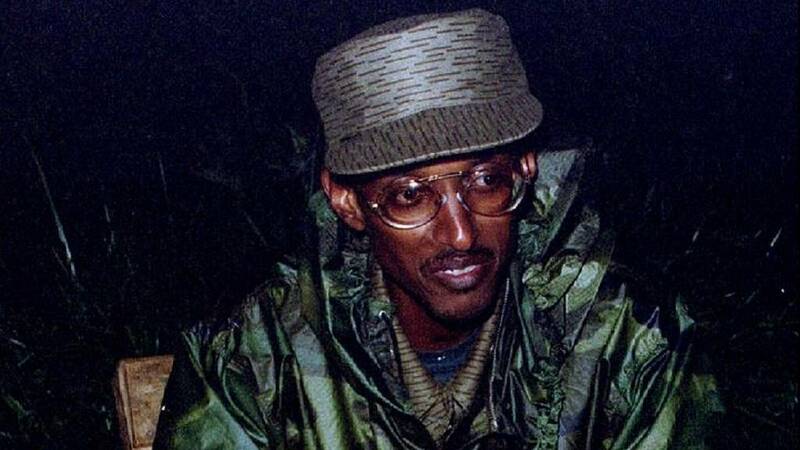 Major-General Paul Kagame, chairman of the Rwandese Patriotic Army (RPA) high command answers reporters questions in Miyove in northern Rwanda on April 11, 1994. 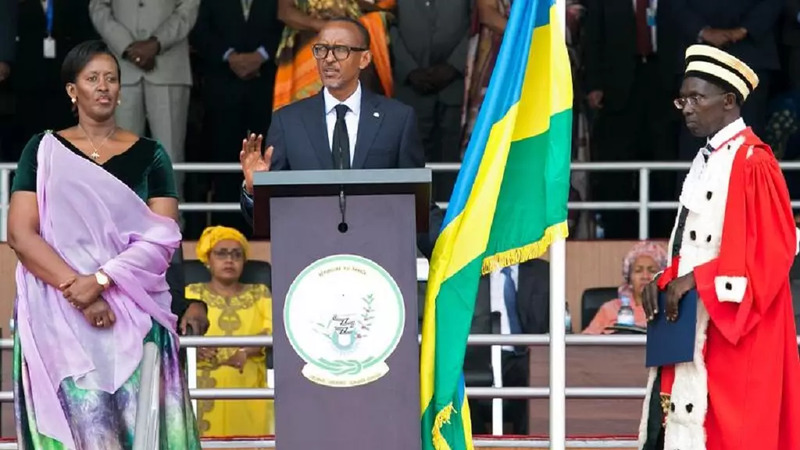 Rwanda’s President-elect Paul Kagame © takes the oath of office as his wife Jeannette and Rwanda’s Chief Justice Sam Rugege ® look on during his swearing-in ceremony at Amahoro stadium in Kigali, Rwanda, August 18, 2017. 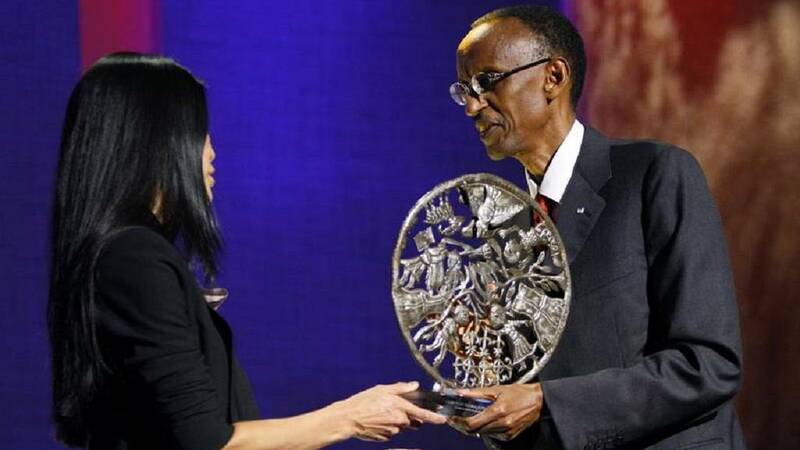 Rwanda’s President Paul Kagame ® accepts one of the Clinton Global Citizen Awards presented by journalist Lisa Ling at the Clinton Global Initiative in New York September 24, 2009. 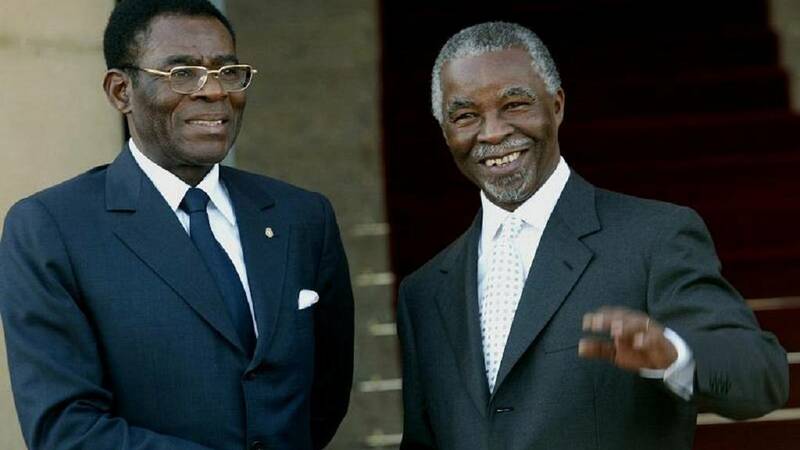 South African President Thabo Mbeki ® shakes hands with his counterpart Equatorial Guinea President Teodoro Obiang Nguema before their bilateral in Pretoria July 14, 2004. 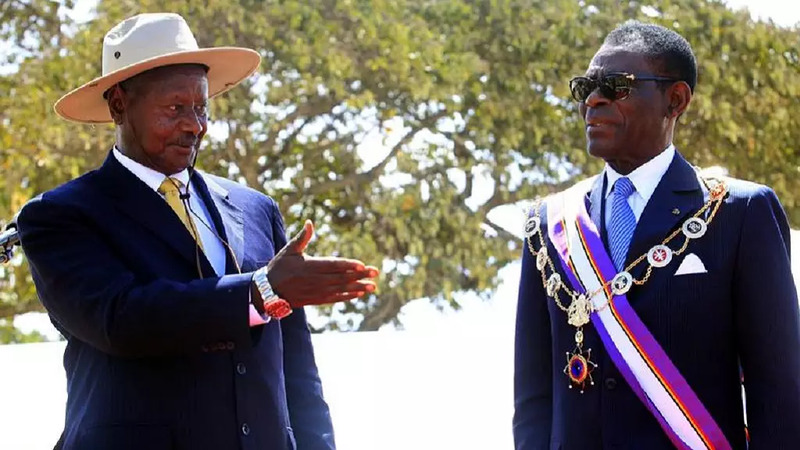 Uganda President Yoweri Museveni (L) decorates his Equatorial Guinea counterpart Teodoro Obiang Nguema Mbasogo during the Pearl of Africa medal awards ceremony during Uganda’s ruling party 26th anniversary January 27, 2012. 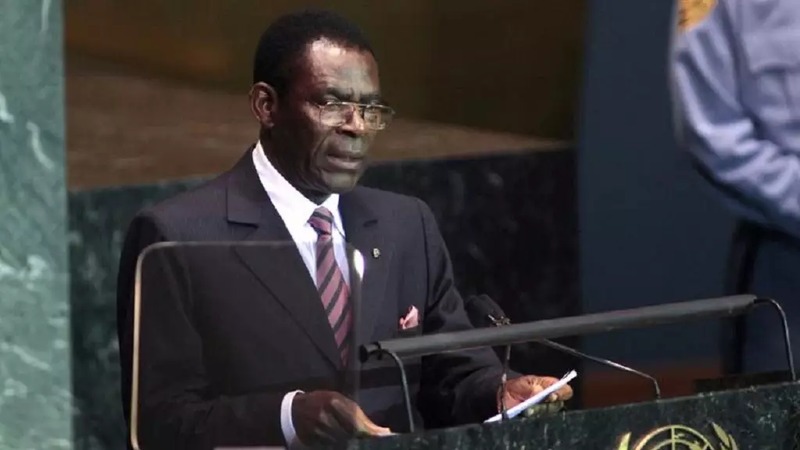 Equatorial Guinea’s President, Teodoro Obiang Nguema Mbasogo, addresses the 64th United Nations General Assembly at the U.N. headquarters in New York, September 23, 2009. 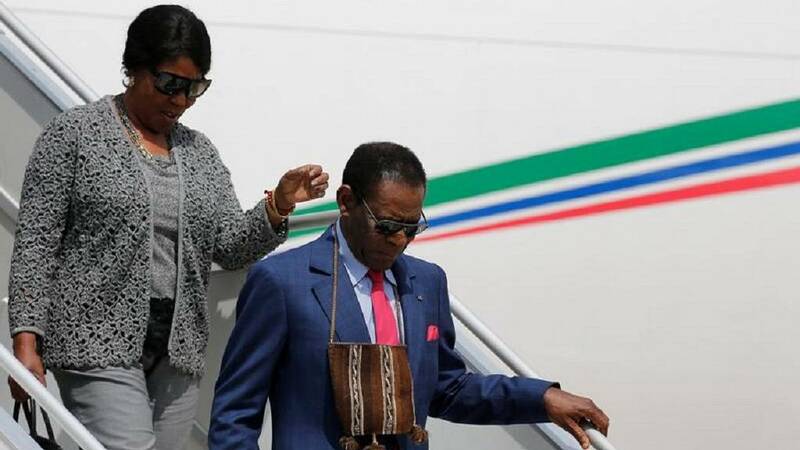 Equatorial Guinean President Teodoro Obiang Nguema Mbasogo and his wife Constancia are seen on their arrival at Viru Viru airport to participate in the Gas Exporting Countries Forum Summit in Santa Cruz, Bolivia, November 22, 2017. 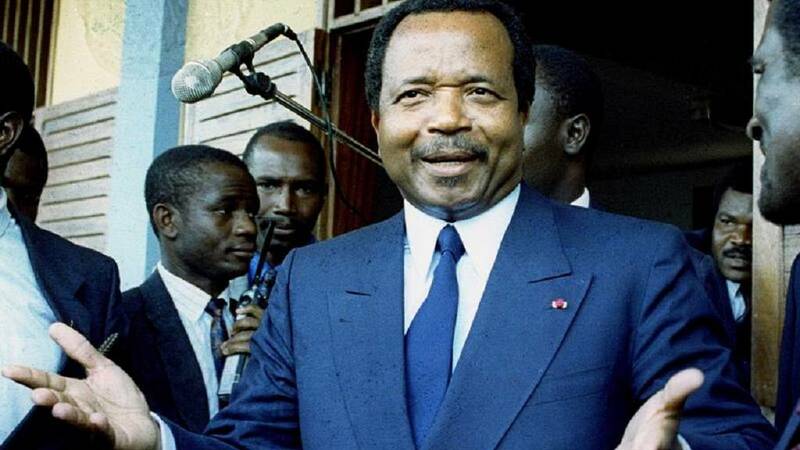 Former Marxist military ruler Denis Sassou Nguesso © leaves the parliament after being sworn in as the new president of the Republic of Congo, October 25, 1997. 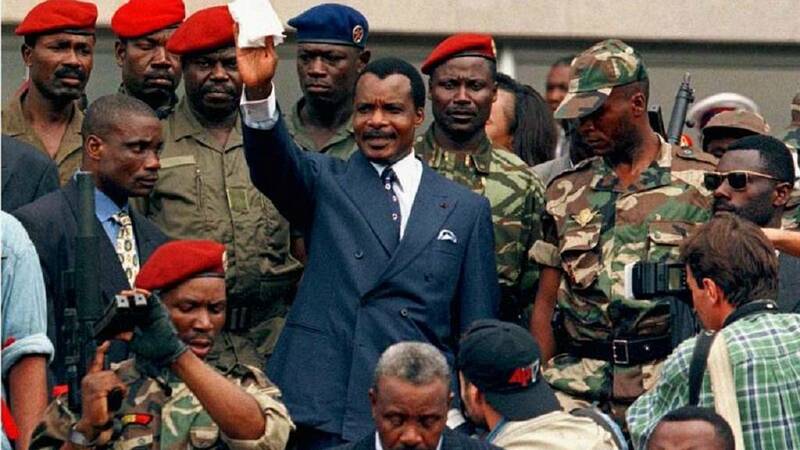 Then-rebel leader Denis Sassou Nguesso gestures moments before addressing his first rally since he took power in Brazzaville, October 23, 1997. 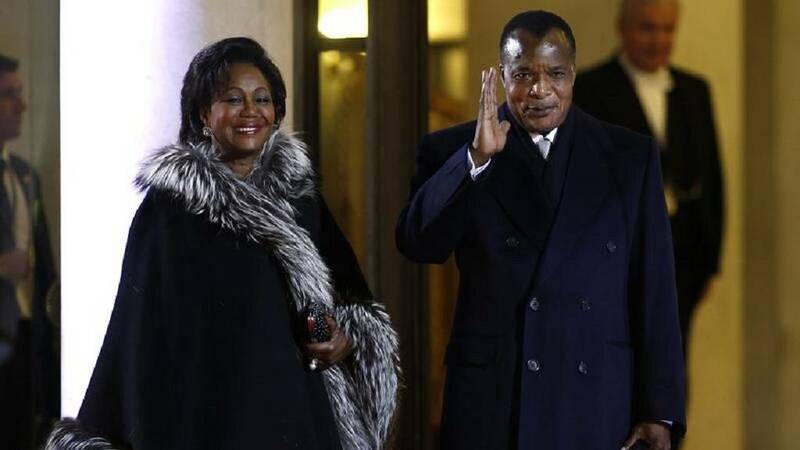 Congo President Denis Sassou-N’Guesso and first lady Antoinette Sassou N’Guesso arrive for a dinner with the French President and other dignitaries as part of the Summit for Peace and Security in Africa at the Elysee Palace in Paris, December 6, 2013. 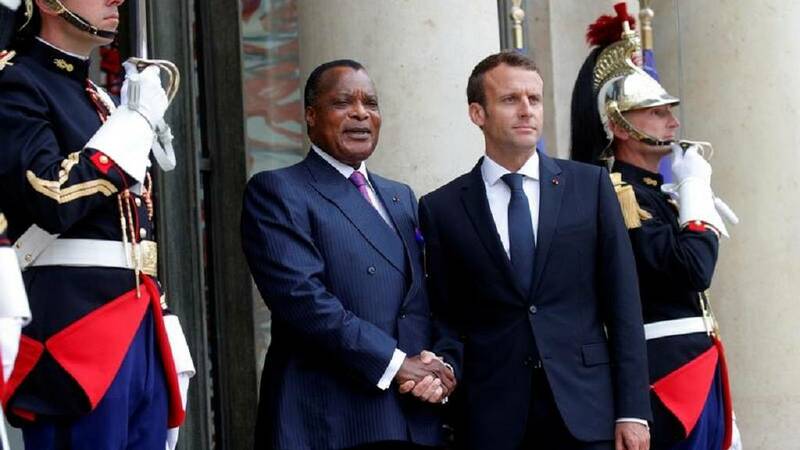 French President Emmanuel Macron welcomes Congo President Denis Sassou Nguesso as he arrives to attend an international conference on Libya at the Elysee Palace in Paris, France, May 29, 2018. 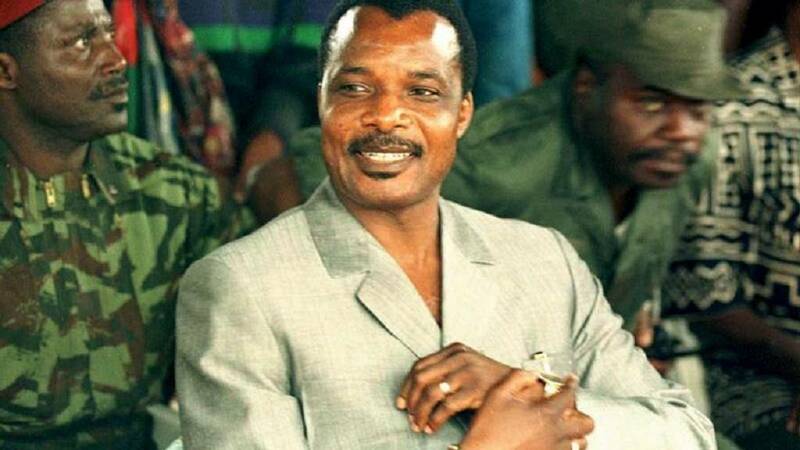 Combination photo, Congo President Denis Sassou Nguesso listens to the official opening of A.U. 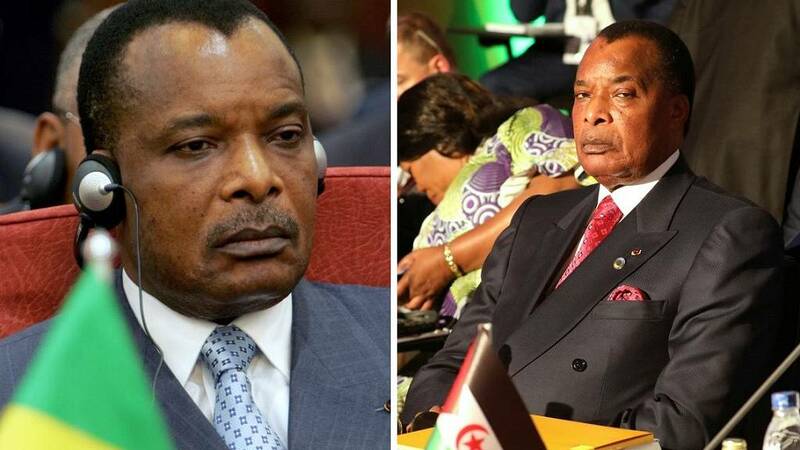 summit in Sudan (January 23, 2006) and Sassou Nguesso attends AU-EU summit in Ivory Coast, November 29, 2017. 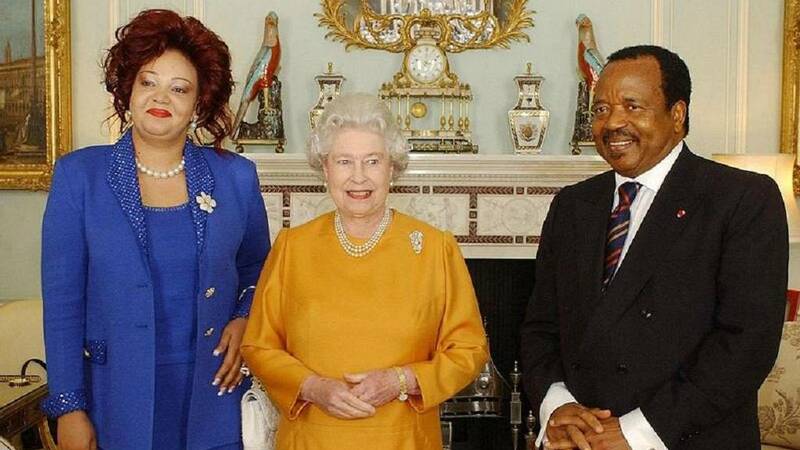 Britain’s Queen Elizabeth II © stands with Cameroon’s President Paul Biya ® and his wife Chantal at Buckingham Palace, London, March 9, 2004. 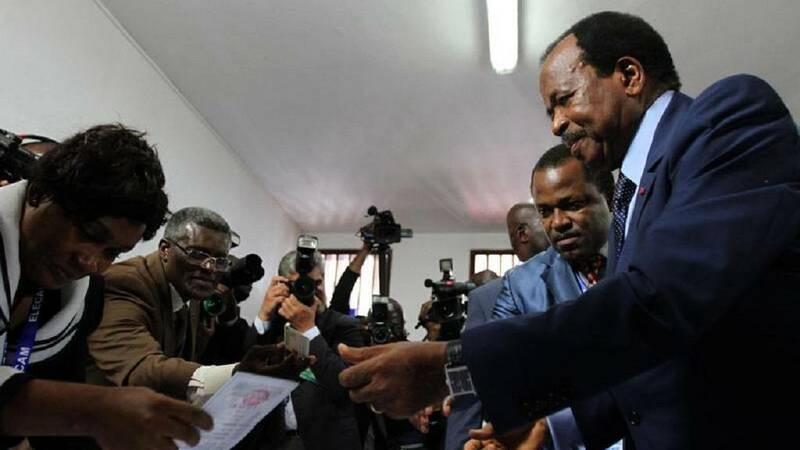 Cameroon’s President Paul Biya ® collects his ballot paper from an electoral officer before casting his vote at a polling centre in the capital Yaounde October 9, 2011. 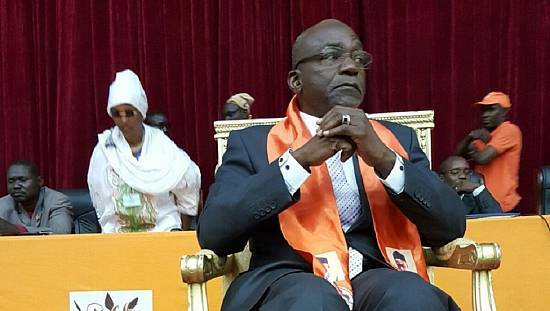 President of Cameroon Paul Biya with Chinese President Xi Jinping (not pictured) attend a signing ceremony at The Great Hall Of The People in Beijing, China March 22, 2018. 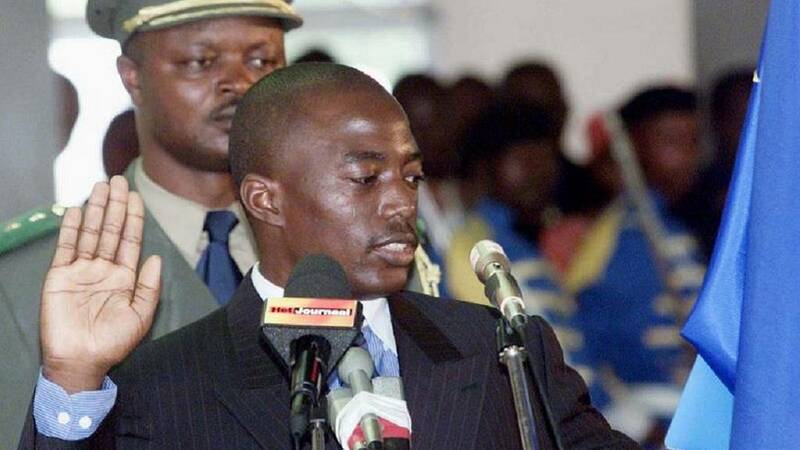 Joseph Kabila takes the oath of office as he is sworn in as president of the Democratic Republic of Congo during a brief ceremony in Kinshasa, January 26, 2001. 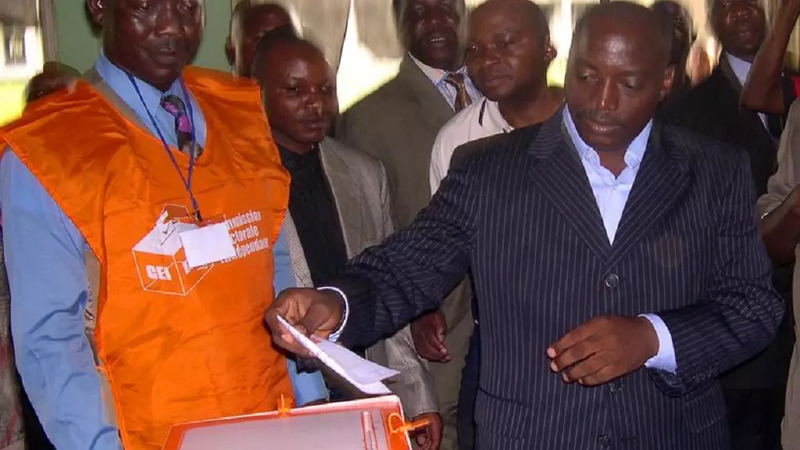 Congo’s President Joseph Kabila votes during his country’s constitutional referendum, December 18, 2005. 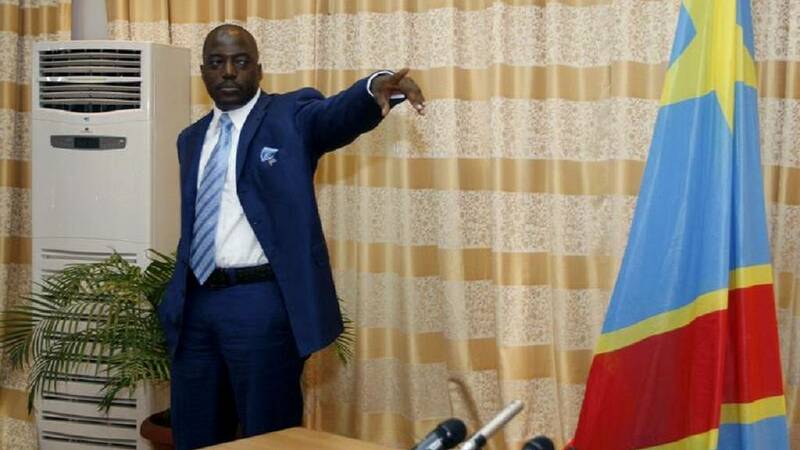 Congo’s President Joseph Kabila gestures before addressing a news conference in Kinshasa, March 26, 2007. 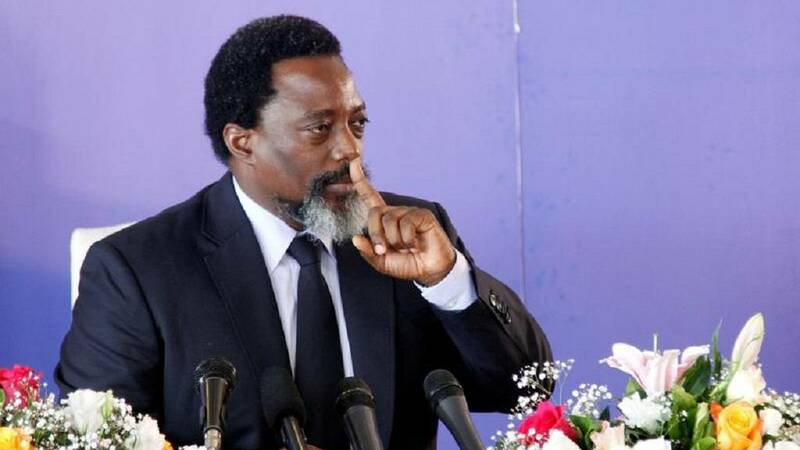 Democratic Republic of Congo’s President Joseph Kabila addresses a news conference at the State House in Kinshasa, Democratic Republic of Congo January 26, 2018. 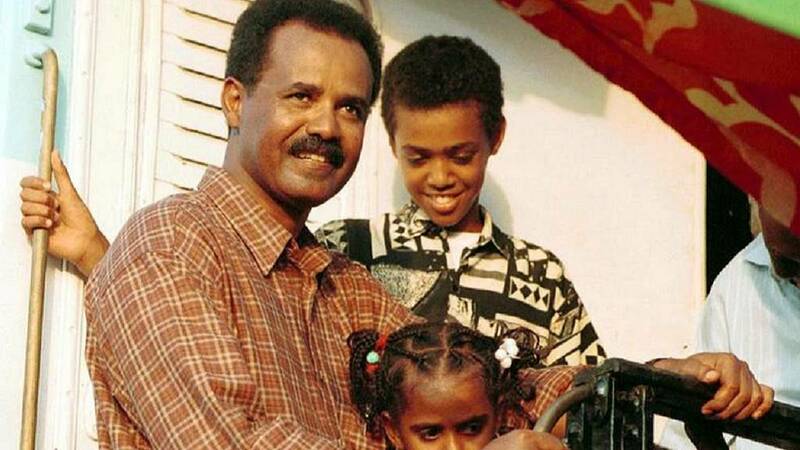 Eritrean President Isaias Afwerki, with two of his children, takes the first ride on the Eritrean railway February 12, 1999. 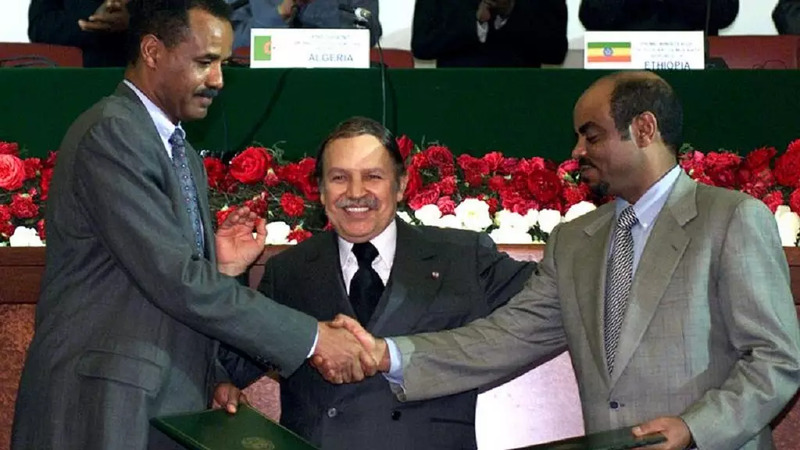 Algerian President Abdelaziz Bouteflika © stands between Eritrean President Isayas Afewerki (L) who shakes hands with Ethiopian Prime Minister Meles Zenawi ® after signing peace agreements in Algiers December 12, 2000. 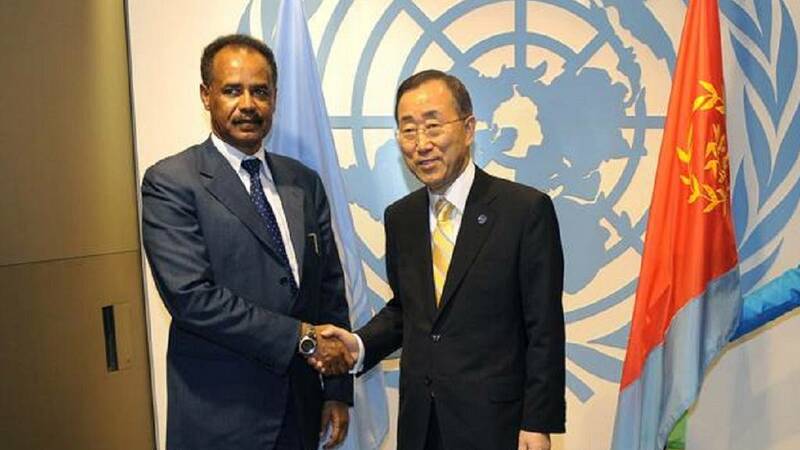 Then United Nations Secretary-General Ban Ki-moon © and Eritrea’s President Isaias Afwerki (L) shake hands during a meeting at the 66th General Assembly Session at the United Nations September 21, 2011. 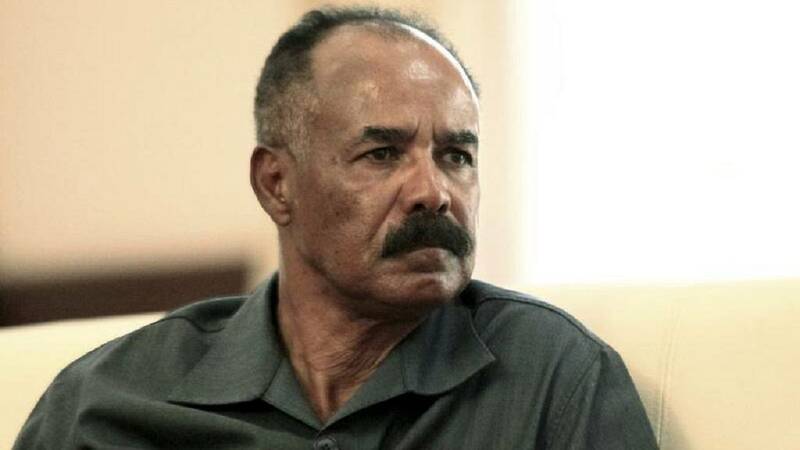 Eritrea’s President Isaias Afwerki listens as he meets with Sudan’s President Omar al-Bashir during his official visit in Khartoum June 11, 2015. 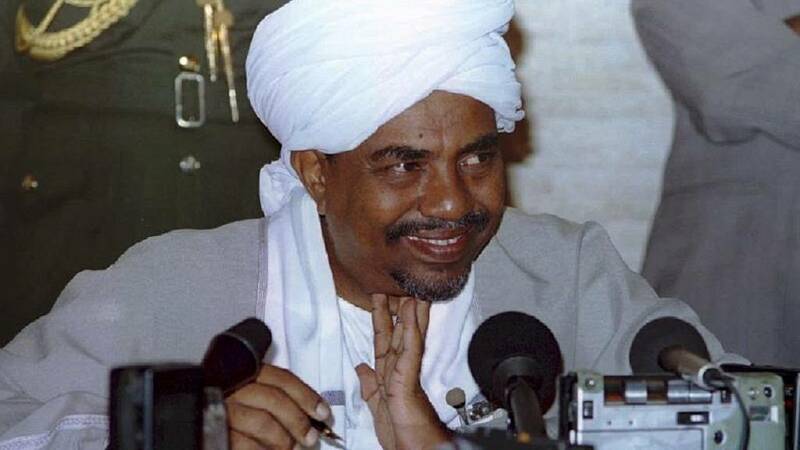 Sudan’s Vice-President and leader of SPLM Kiir chats with Sudanese President al-Bashir after swearing-in ceremony in Khartoum. 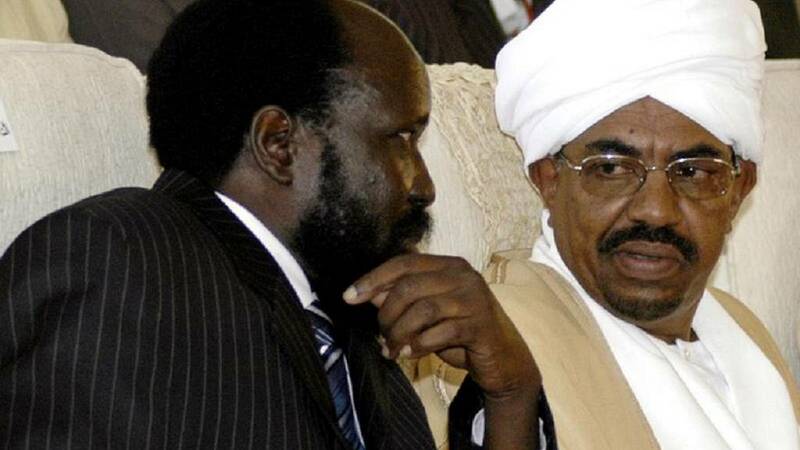 Sudan’s Vice-President and leader of SPLM Salva Kiir (L) chats with Sudanese President Omar al-Bashir after his swearing-in ceremony in Khartoum August 11, 2005. 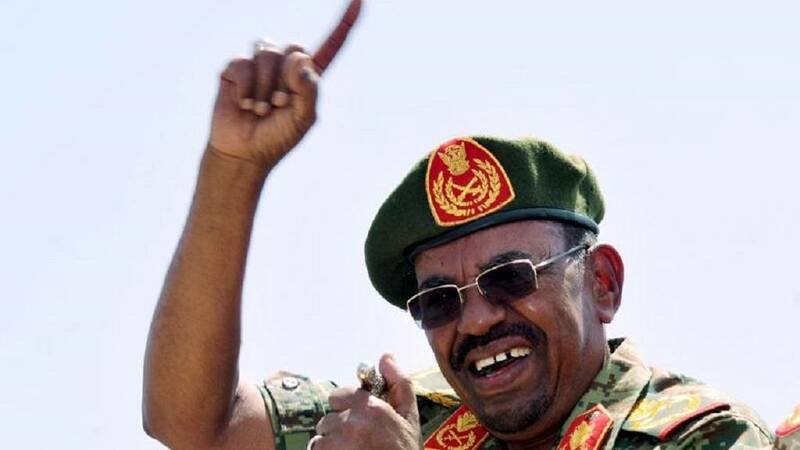 Sudanese President Omar Hassan al-Bashir gestures as he leads victory celebrations after the Sudanese Armed Forces (SAF) and the Rapid Support Forces (RSF) defeated the Justice and Equality Movement (JEM) rebels during his visit to the battle area of Gouz Dango in South Darfur April 28, 2015. 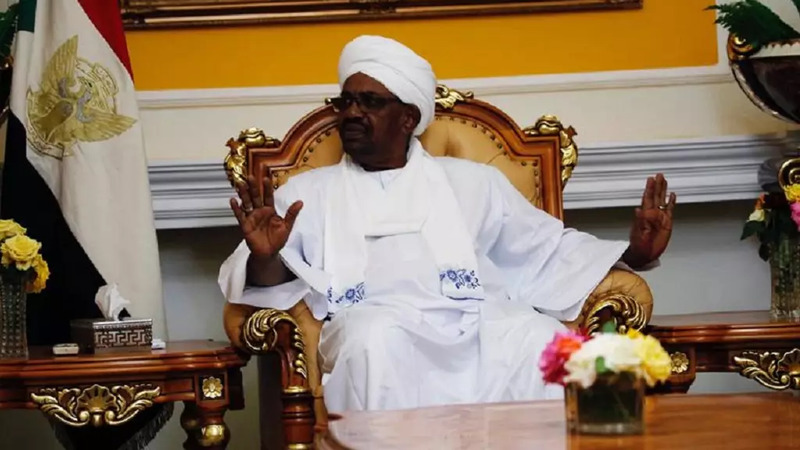 Sudan’s President Omar al-Bashir talks with Qatar’s Minister of Foreign Affairs Mohammed bin Abdulrahman Al Thani during a meeting in Khartoum, Sudan March 11, 2018. 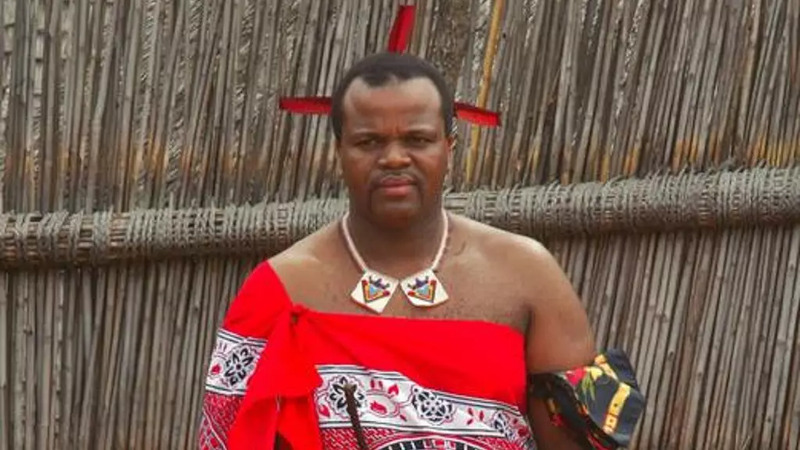 Swaziland King Mswati III poses for a photograph as he sits on his throne at his residence outside of the capital city Mbabane January 30. 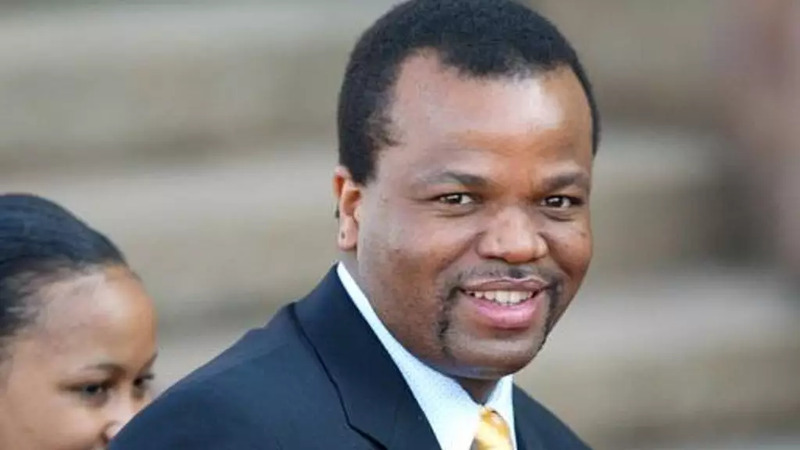 Swazi King Mswati III arrives for the inauguration of South African President Thabo Mbeki in this file photograph taken April 27, 2004. 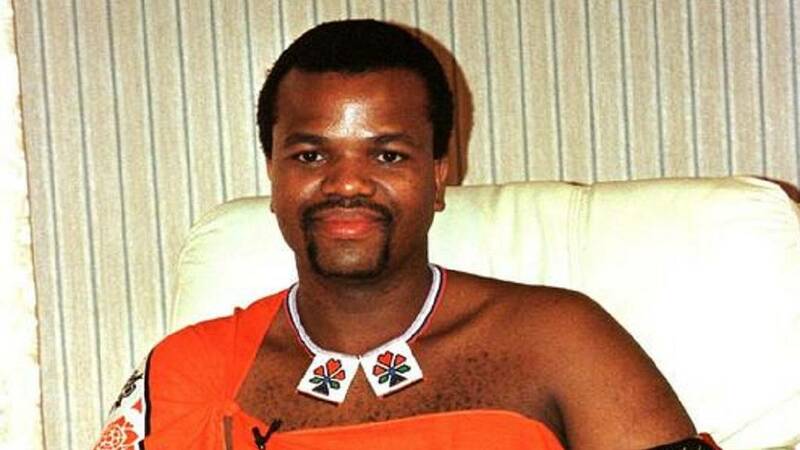 King Mswati III watch maidens gather at Ludzidzini, the royal palace in Swaziland, as they deliver reeds to the King during the annual reed dance September 3, 2006. 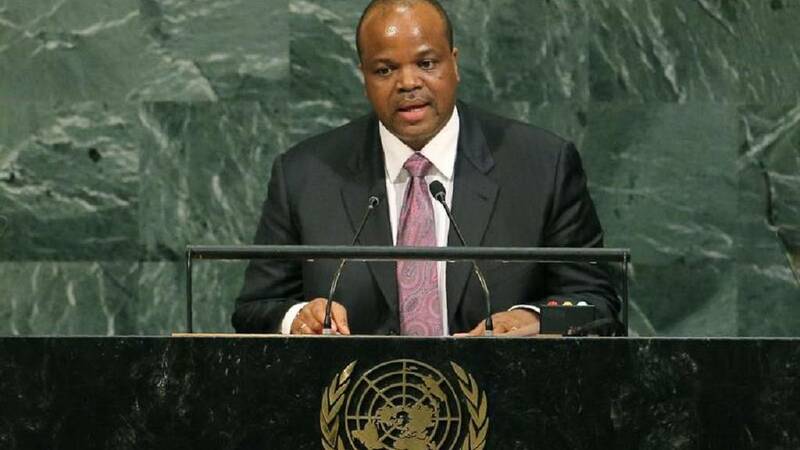 Swaziland King Mswati III addresses the 72nd United Nations General Assembly at U.N. headquarters in New York, U.S., September 20, 2017. 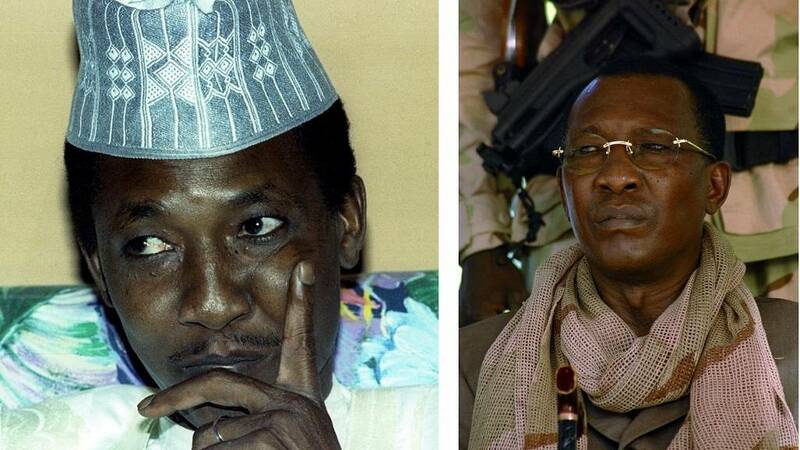 (L-R) Deby in Libreville at Franco Africa summit in October 1992 and at a rally in Ndjamena in April 2006. 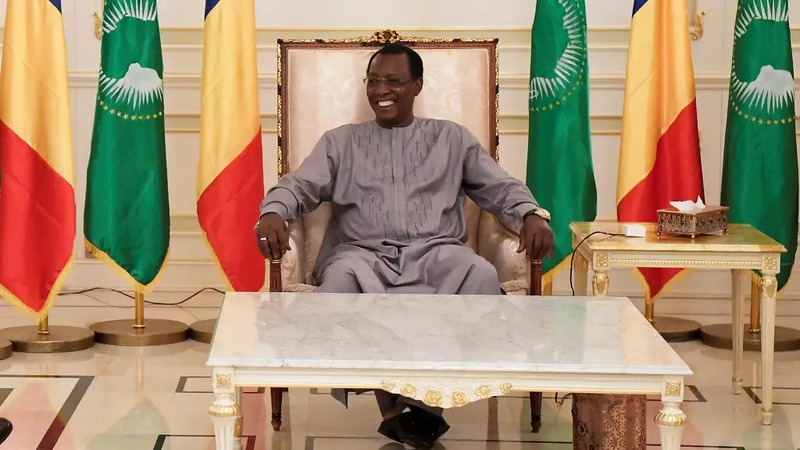 Chad’s President Idriss Deby Itno sits in an armchair at the presidential palace prior to his meeting with French Prime Minister in N’Djamena, Chad, December 29, 2016.